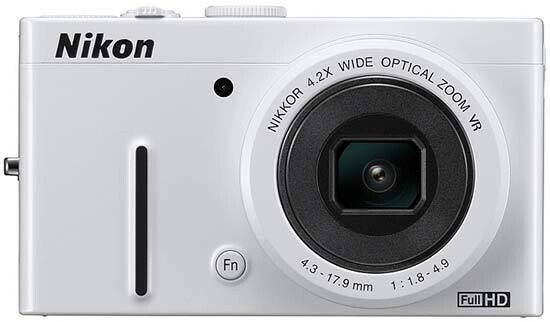 Reviews of the Nikon Coolpix P310 from around the web. The Nikon Coopix P310 is a digital camera designed to deliver high-quality images while remaining compact and giving controls for advanced users. It is built around a larger-than-average 16 megapixels CMOS sensor with an ISO sensitivity range of 100 to 3200, expandable to 6400. This sensor is capable of 7 FPS continuous shooting at full-resolution and 1080p HD video capture. It is paired with a rarely seen ultra-bright F/1.8 ultra-wide angle lens, equivalent to 24-100mm.